Susan Tuchman, Director of the Zionist Organization’s Center for Law and Justice, describes the antisemitism on four CUNY college campuses and what the ZOA has done to combat the Students For Justice in Palestine. The Exec. Vice Chairman of the Conference of Presidents, Malcolm Hoenlein, discusses issues raised by speakers who addressed the Conference in Israel, and describes the Israeli mood in the midst of Palestinian violence. 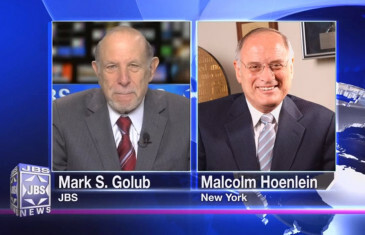 In The News with Mark S. Golub. 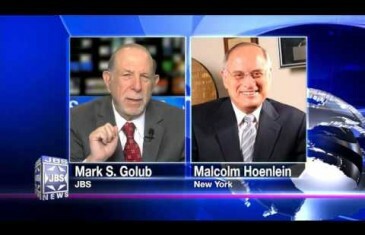 Malcolm Hoenlein, Executive Vice Chairman of the Conference of Presidents, discusses his recent trip to Turkey and Egypt where he met with President Erdoğan of Turkey and President el-Sisi of Egypt. 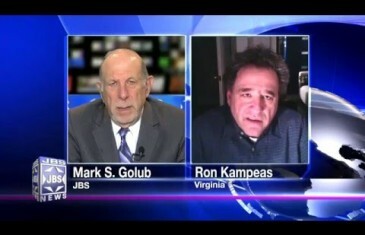 In The News with Mark S. Golub. Anat Hoffman, Exec. Dir. of the Israel Religious Action Center and a leader of “Women Of The Wall,” responds to feminist criticism of a compromise agreement that creates a large egalitarian plaza to be beuild near Robinson’s Arch. With Mark S. Golub. The Director of the Forum on Law, Culture, & Society at NYU Law School and award-winning novelist Thane Rosenbaum discusses his experiences and what he learned in Israel with the 2016 Conference of Presidents of Major American Jewish Organizations. 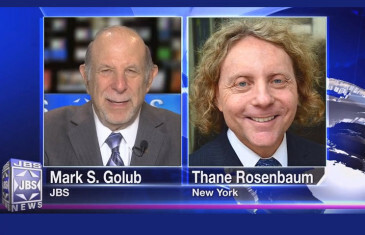 In The News with Mark S. Golub. Opposition to establishing an egalitarian section at the Western Wall near Robinson’s Arch is expressed by Rabbi Avi Shafran, Director of Public Affairs for Agudath Israel of America, and by Phyllis Chesler, founding member of Women Of The Wall. 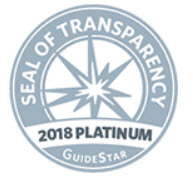 The director of Palestinian Media Watch , Itamar Marcus, discusses an official Palestinian Authority report that praises Israeli employers on the West Bank for treating Palestinian workers better than Palestinian bosses. In The News, Mark S. Golub. 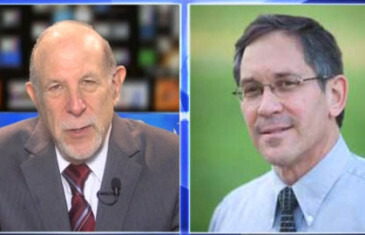 In light of criticism of Donald Trump’s call to suspend Muslim immigration, Israeli former Amb. 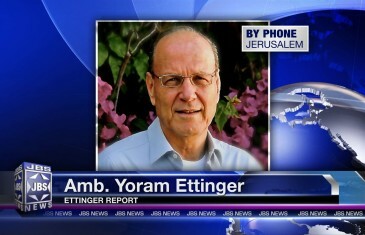 Yoram Ettinger cautions America to be realistic and not to repeat the mistakes of Western Europe. 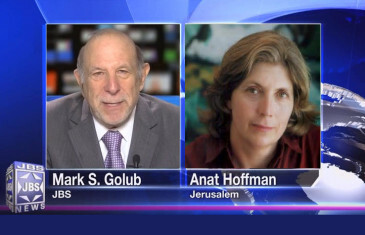 In The News with Mark S. Golub. 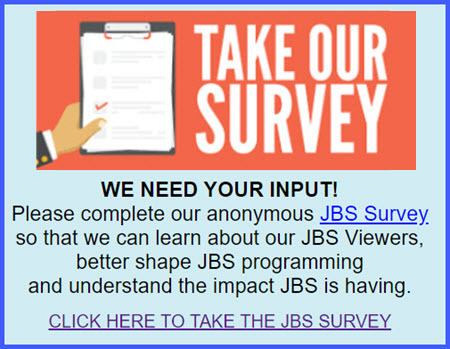 Ron Kampeas, Washington Bureau Chief of the JTA , outlines the flaws with a Brookings Institute Poll that suggests Americans favor U.S. sanctions on Israel due to Israel’s settlement policy. 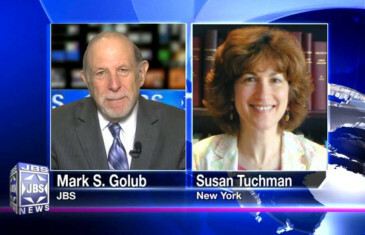 In The News with Mark S. Golub.